Ratepayers in Rhode Island face some of the highest energy costs in the country. For small businesses, high energy costs can stifle expansion and innovation, and serve as an obstacle to a thriving business climate. For residential ratepayers, high electric bills can stretch hard-earned dollars to the limit. My office's motto is, every community counts. 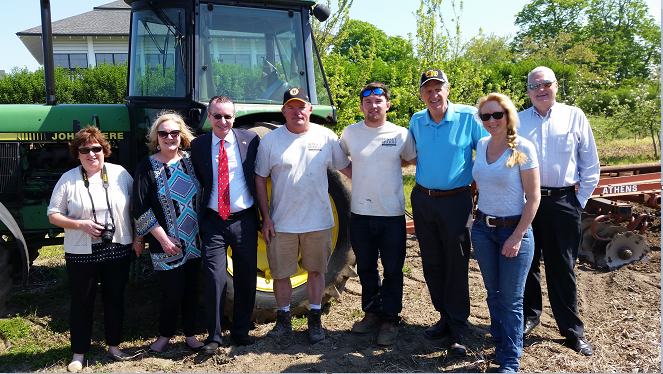 That's why I've launched a “39 Farms Tour” to learn about the challenges facing farmers in Rhode Island and to hear directly from our farmers and small business owners how we can best support them in the Ocean State. To achieve this goal, I will be visiting a farm or farm-related business in every Rhode Island city and town. Just like we did on the 39 Cups of Coffee Tour, my office will be cataloging issues raised during the tour so we can address reoccurring concerns. 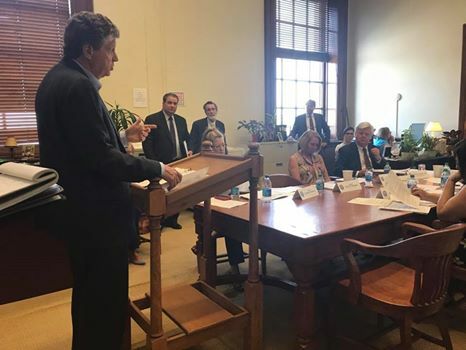 ICYMI: The owner of the diner we visited in Portsmouth during the 39 Cups of Coffee Tour is part of the reason we introduced legislation this session to increase utility responsiveness to small businesses. 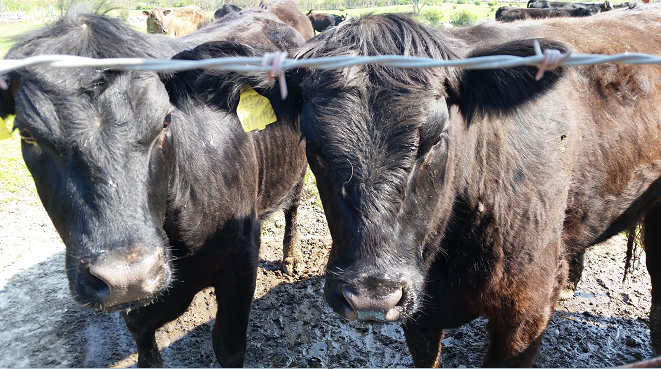 You can follow me on the 39 Farms Tour on Twitter and Facebook using #39Farms. Over the past few months, I've visited breweries across Rhode Island. This industry is flourishing and bringing jobs and revenue to our state. 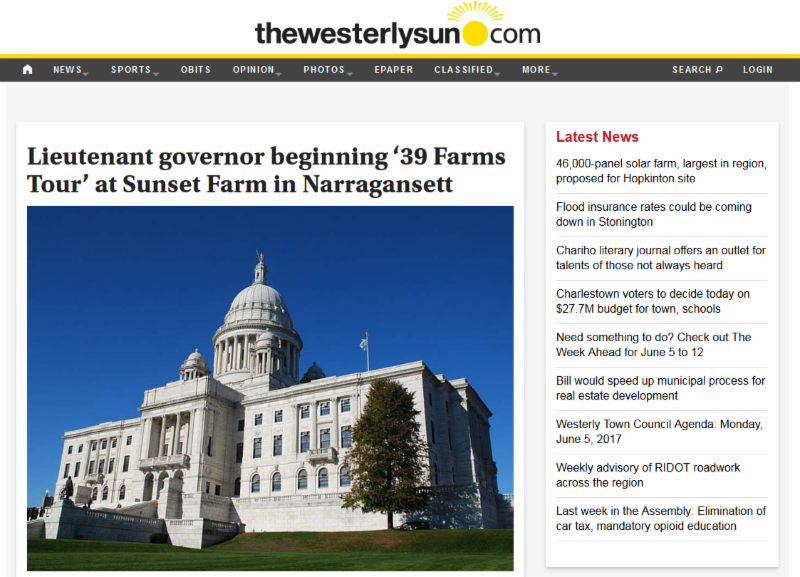 That's why Rhode Island must be positioned to let this industry grow and compete with neighboring states. 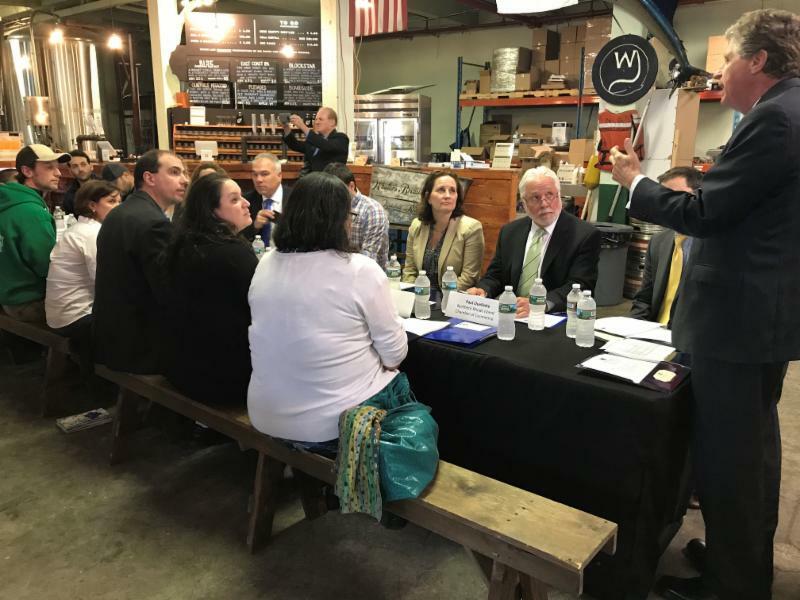 To make sure this happens, I convened the first Brewers Roundtable at Whalers Brewing Company in South Kingstown. 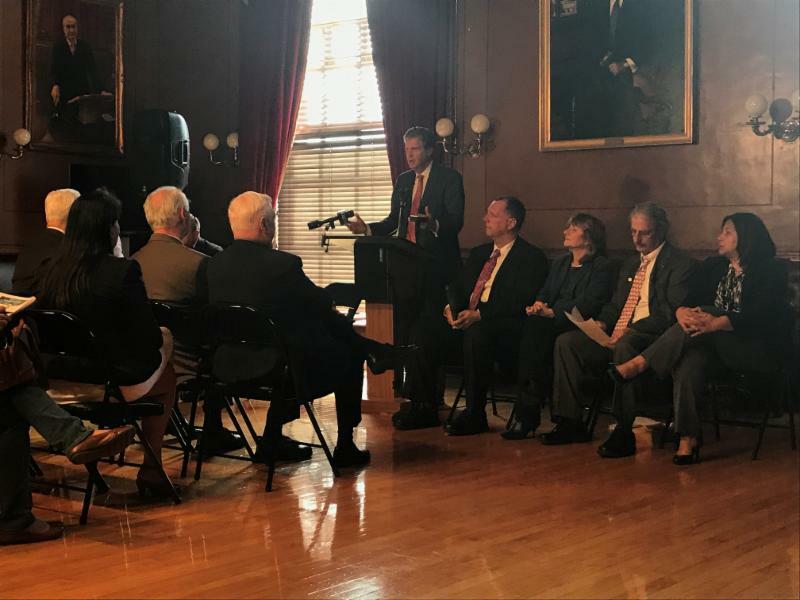 Brewers, chambers of commerce and representatives from Commerce RI joined me to discuss the impact that Rhode Island's 'keg tax' is having on our local brewing industry. 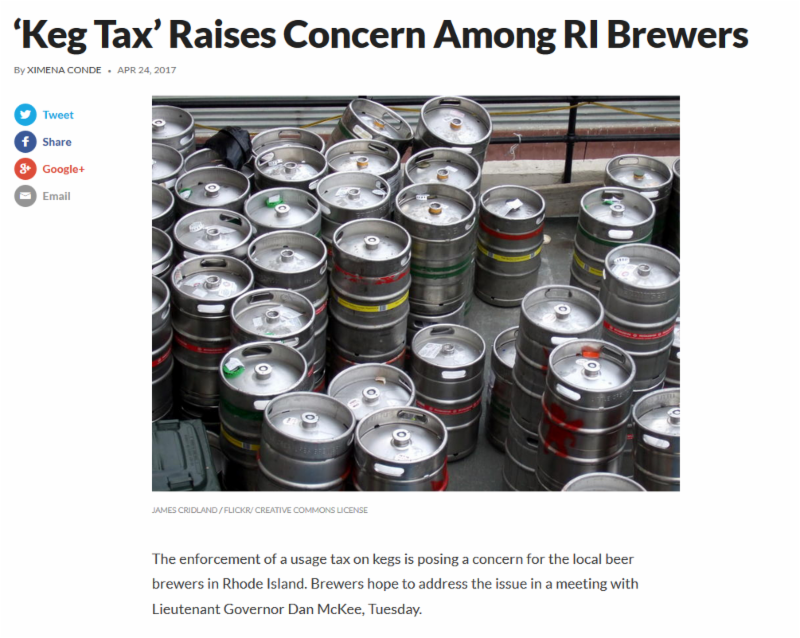 Check out Representative Carlos Tobon's legislation that would eliminate this tax for RI brewers. My office was proud to testify in support of this bill!